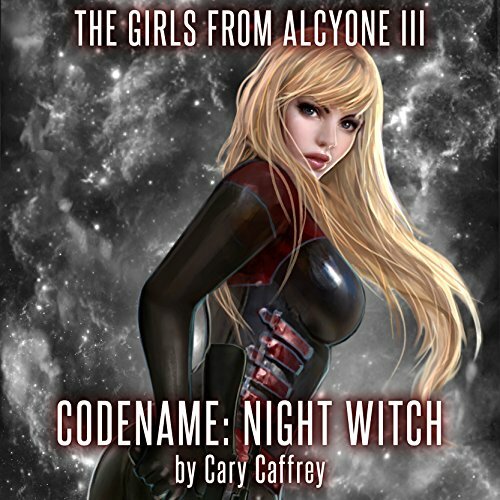 Showing results by author "Cary Caffrey"
Alcyone is gone. The Independent stronghold on Scorpii is destroyed. 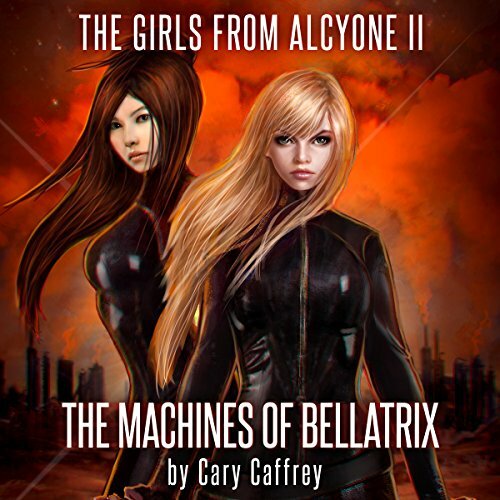 Sigrid and her sisters have fled the Federation to make a new home on the remote world of Medea. But with a price on her head the size of a planet, and pursued across the galaxy by the Council for Trade and Finance, Sigrid knows she and her sisters are not safe. As long as there are those who would seek to control them, hunt them, they will never be safe. The unthinkable has happened. Sigrid Novak, the most dangerous and wanted person in the history of the Federation of Corporate Enterprises, has been captured. 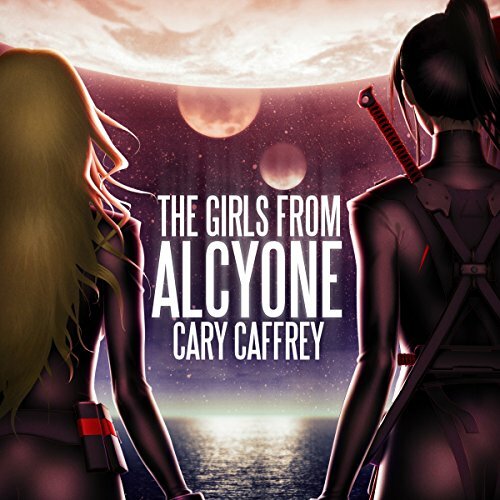 For the women of New Alcyone - women just like her, genetically reengineered and trained since childhood to be the most effective killers in the galaxy - this is a staggering loss. For the Independents, the rebels who captured her, this is a boon beyond measure.